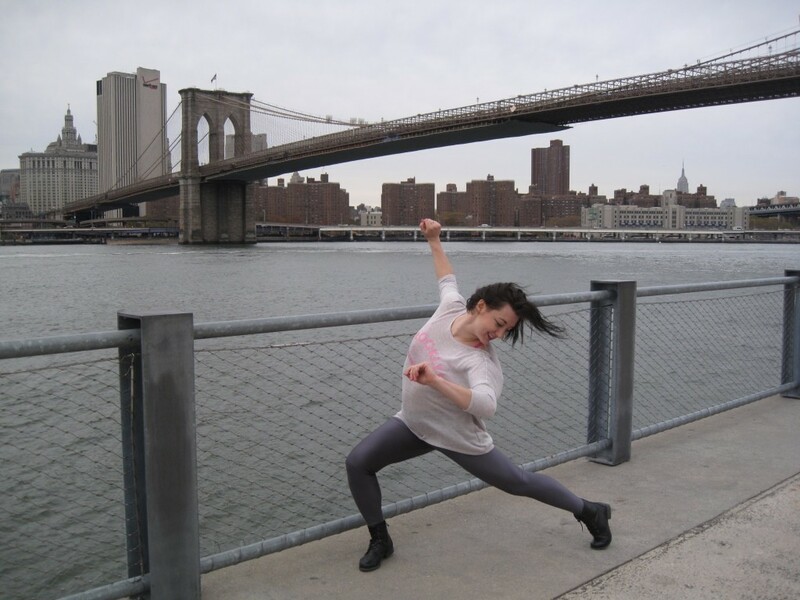 New York-based Diina Tamm writes about her experience of trying to break it in the Big Apple as a modern dancer, and the differences between the two dance scenes – her birth country and the US. I’ve been working as a professional dancer for about ten years. 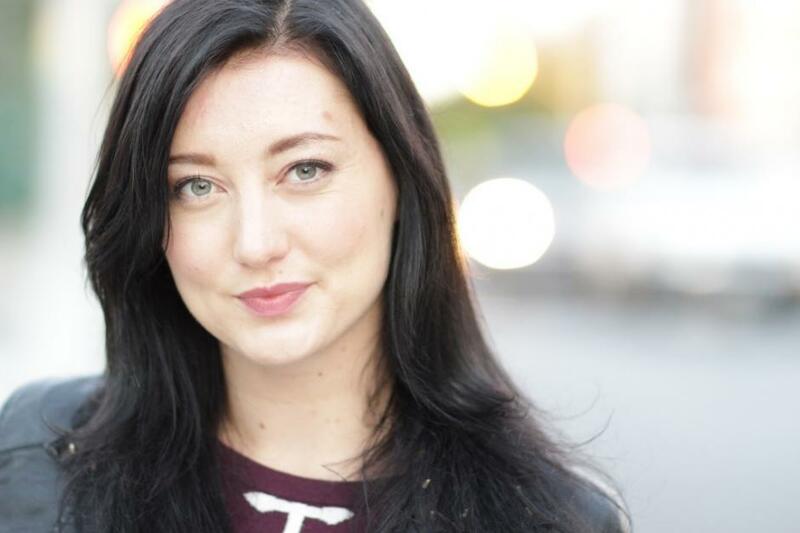 Originally from Tallinn, I decided to move my life to New York two years ago when I was accepted to an international student program at the Broadway Dance Center. I was very excited to start life in a big city. I didn’t have any fear of being in a new environment; being completely new in the city where the population is almost seven times bigger than in my whole homeland; where I didn’t have friends; nor had a place to live. But I was anxious about one thing – dancing. It’s something that has been a huge part of my life since the early age of four. Something I’ve been doing with joy and passion even if I was tired or feeling down. I have never had any problems with finding work in my own field in Estonia. I had trained with many good teachers in Estonia and had quite a lot stage experience. That helped make me feel confident about myself. I was extremely excited about my very first classes. I felt very motivated to grow and be challenged. Nevertheless I was afraid of trying out new dance styles I had never done before. It seemed really scary to present my first choreographies. It took me a lot of courage to come out of my comfort zone. But I must say, after all that struggle, when I started to see results and growth, I felt it was becoming addictive. From the moment I left Estonia, my friends and colleagues have been asking a lot about the differences in the dance scenes of Estonia and America. We often talk about the technique, level, versatility of disciplines, different training habits. But in a while I realised the biggest difference was in our mindsets. The most important thing that I’ve learned is not to have fear. In order to be really good at something you truly have to love doing it. It will keep you dedicated even at the moments when it gets tough. In Estonia, we don’t really have the “audition culture”. The dance scene is way smaller and most of the dance one gets come by personal invitations. Professional dancers in New York are used to audition all the time. And it doesn’t mean that they’re booking all the jobs they’re aiming for. The competition in New York is extremely high, and this is something one needs to get used to. At first I was scared to audition because I had the fear of not getting the call back or being cut right away. Now I know that it’s a normal part of the process. If you don’t walk out with a new contract, you leave with a new experience that always teaches you something you didn’t know before. You take this new knowledge to your next auditions and already feel more confident. When I think about the time I’ve spent at my American dance school, I feel the whole environment has been extremely supportive. People are focused on their strengths and their weaknesses are viewed as issues that just need more work. In Estonia you never see an elderly grandfather taking a ballet class for the first time in his life. In America, there is nothing unusual about it. And it doesn’t only apply to a ballet class. I’d say people have less fear of not always being perfect. There is nothing wrong with not always being on top of your group in a dance class. It doesn’t mean you’re failing or you’re not meant to do it. No matter how professional you are, there is always something that you already have and something that you need to work on. In Estonia I often feel people saying things like, “Oh, I’ve never done that, so now it’s too late to start”, or, “I have no experience so I’ll probably be really bad at this.” It seems we like to be judgmental, not only toward others but also toward ourselves. If you really feel like singing, dancing – completely changing your career – just go for it. It doesn’t matter how old you are or what your friends think of your so-called untraditional choices. Or if our friends do that, let’s try to give our best to support them as much as we can. When people come to my dance class and tell me at the very beginning that they’re not good at it, I always tell them that I’m glad to see they’ve come to the right place. We’re not supposed to only practice the things we’re good at. The only way to grow and become better at something we must keep ourselves challenged. And let’s fully focus on ourselves first, maybe that way we’ll have less time to judge our neighbours. This is one of the most important things I’ve learned from my dance training and that I always try to have with me outside the dance class. Diina Tamm is a dancer and choreographer trained in many disciplines of dance. Originally from Tallinn, Estonia, she has recently graduated from an International Student Visa Program at Broadway Dance Center in New York City.